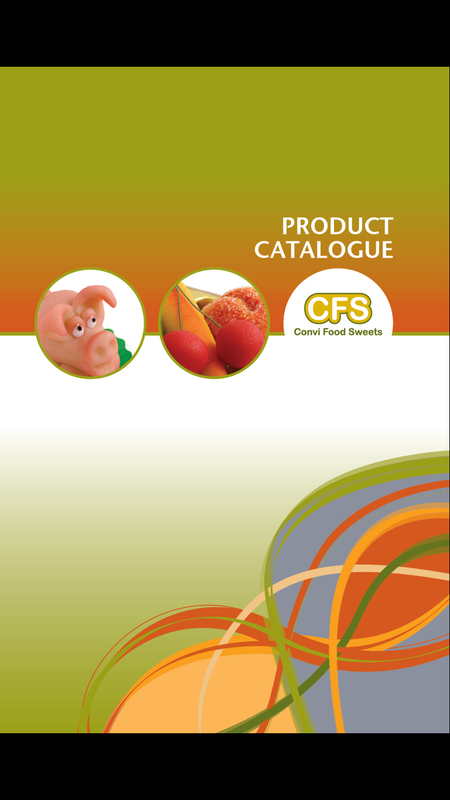 Convi Food Sweets Ltd has an experience of making marzipan products over 23 years. Our main clients are bakeries, confectioneries, coffee shops, wholesalers and supermarket chains. Our mission is to enhance the use of marzipan products in all kinds of shapes and forms according to our client's wishes. Our special quality is that the products are handmade, pretty and perfect! Check our catalogue for more information.